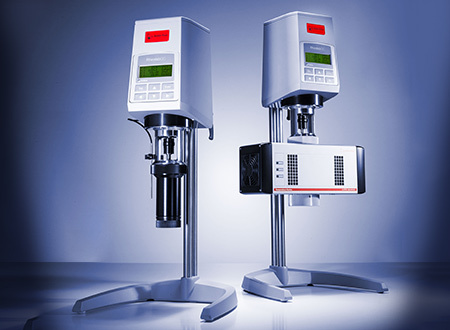 The RheolabQC rotational rheometer measures the dynamic viscosity of low-viscosity up to semi-solid samples. Besides single-point determinations, flow curves and viscosity curves can be performed to study the sample’s rheological behavior: Simply evaluate with RheolabQC whether your sample is ideally viscous (Newtonian), shear-thinning (pseudoplastic) or even shear-thickening (dilatant). 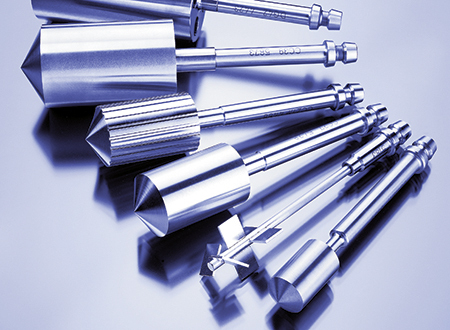 Yield point determinations, thixotropy, and temperature tests provide important insight into the sample’s behavior. Users can choose between controlled shear rate (CSR) and controlled shear stress (CSS) settings. 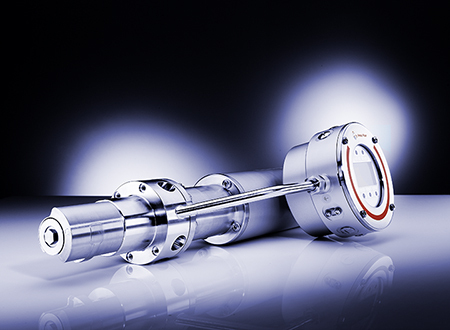 Very fast speed and torque changes (within ms) are possible thanks to the powerful, highly dynamic EC motor drive. 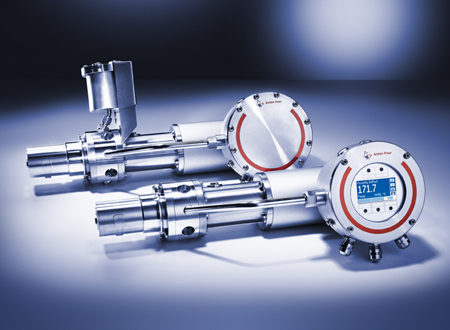 A Peltier temperature device (temperature range: 0 °C to 180 °C) is available for RheolabQC. The Peltier system features fast heating rates (8 K/min) and cooling rates (4 K/min), and excellent temperature accuracy. It does not require any additional fluid thermostat since counter-cooling is simply done with air. 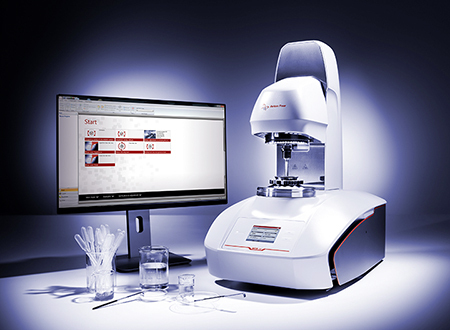 RheolabQC can be operated in standalone mode or software-controlled. A data export software is included free of charge with the instrument. It allows you to transfer the measurement data from the instrument to a PC. Toolmaster™, the patented system for automatic recognition of measuring systems, ensures error-free operation. 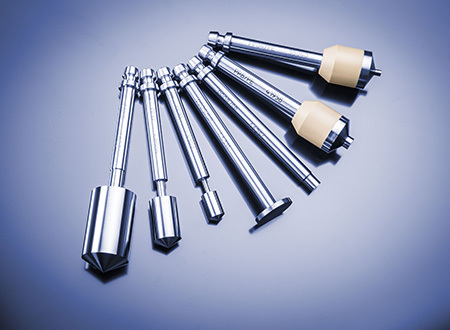 The QuickConnect coupling allows fast and easy mounting and changing of measuring systems without the use of a screwing mechanism. 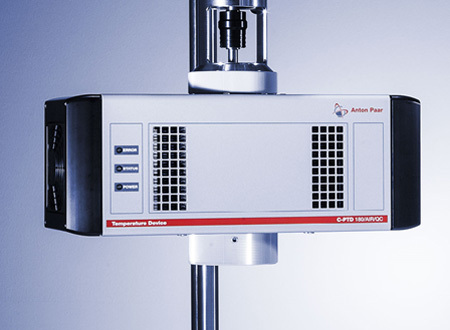 The wide speed and torque range allows for measuring a huge variety of samples with only one instrument. 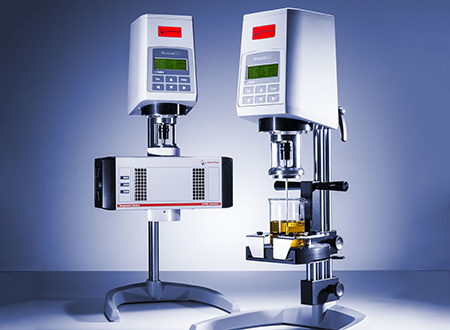 From paints, coatings, and food samples like chocolate or dairy products to petrochemicals like motor oil or even asphalt – RheolabQC makes the measurement of any kind of low-viscosity up to semi-solid samples quick and easy. For customers in the pharmaceutical industry a pharma qualification package which is 21 CFR Part 11 compliant is available.